Both Gallium Isotopes are stable and are used in nuclear medicine and physics. Ga-69 is used for production of the radioisotope Ge-68. This isotope is used for so-called Ge-68/Ga-68 generators. The Ga-68 that is created from the decay of Ge-68 is used as a PET isotope. Ga-71 has been used to study the behavior of solar neutrinos and it is also used in NMR studies. 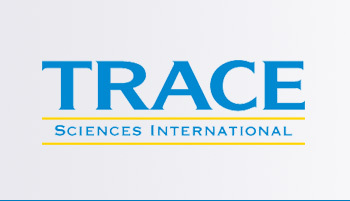 Trace Sciences is your most reliable supplier of stable Gallium Isotopes. Please contact us for other forms of Gallium Isotopes available.